I have been known to make questionable decisions for the sake of fake internet hotel, credit card and airline currency. Now I bring the not recommended idea of doing the Brad Wilson Churn with Cryptocurrency! 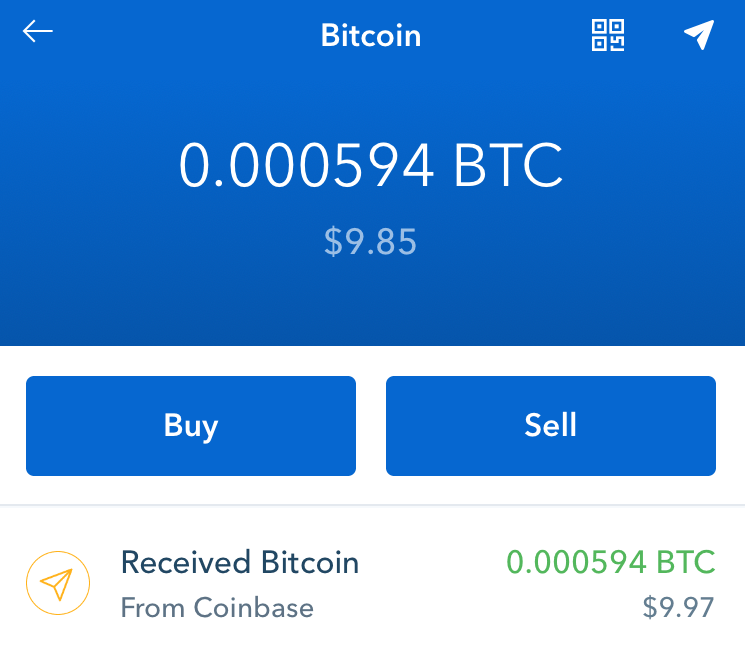 Regardless of how you feel about the future of BitCoin, this is an excellent way to do some manufactured spending with CoinBase. Please open an account here to get $10 in bitcoin if you don’t have an account. So let’s say you drop $20,000 on a single bitcoin (depending on the price right now), you get 75,000 MR for the initial sign up, then the 1.5 MR per $1 kicks in for being an over $5k transaction. This is a total of 105k MR worth $1,312.50 at 1.25 cents per point via Schwab. This one BitCoin would cost you $20k as well as the $798 transaction fee. If you cash out all the points earned you actually paid $19,485.50 for the coin, and if you immediately sell the coin for the $20,000 you paid for it then you get sweet earnings of $514.50! Now what you will inevitably get caught up in is not selling right away, and going on a wild up and down ride with the bitcoin prices. If you are a true believer and think this is the future then hold on to your $20,000 bitcoin and retire on that. If your not feeling that way then go ahead and sell the coin at exactly 3.99% over what you paid ($20,798) to cover the transaction fee. Then pay your credit card bill. I DO NOT CONDONE anyone use gold, bitcoin, litecoin, giftcards, or other cash equivalents to hit minimum spends. I have stupidly done it with Krugerrands back in my youth (1 year ago), but not at the $20,000 level! This is just a novelty way to do some MSing if you are coming close to years end. Please use my links, and let me know how it goes! Great idea but I don’t see that Coinbase accepts anything but Visa (no Amex). They also highly restrict the total amount starting at $750/week and going down.